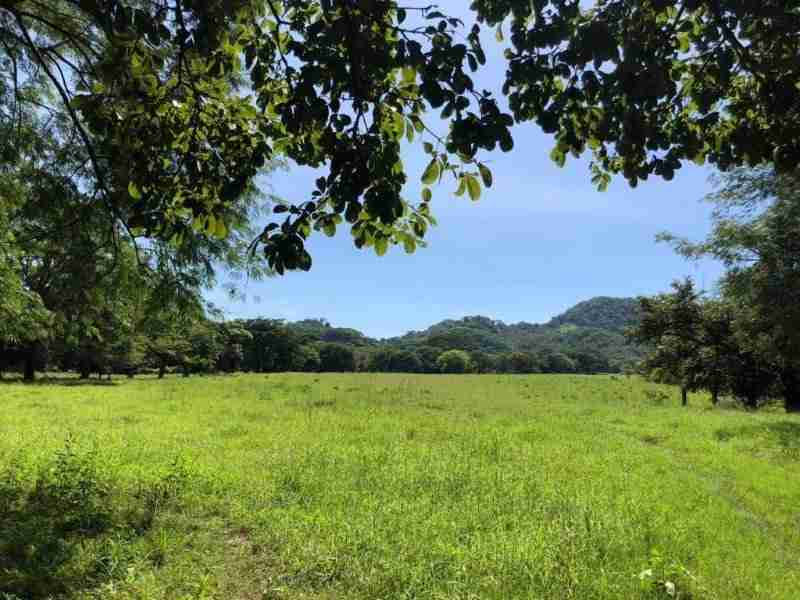 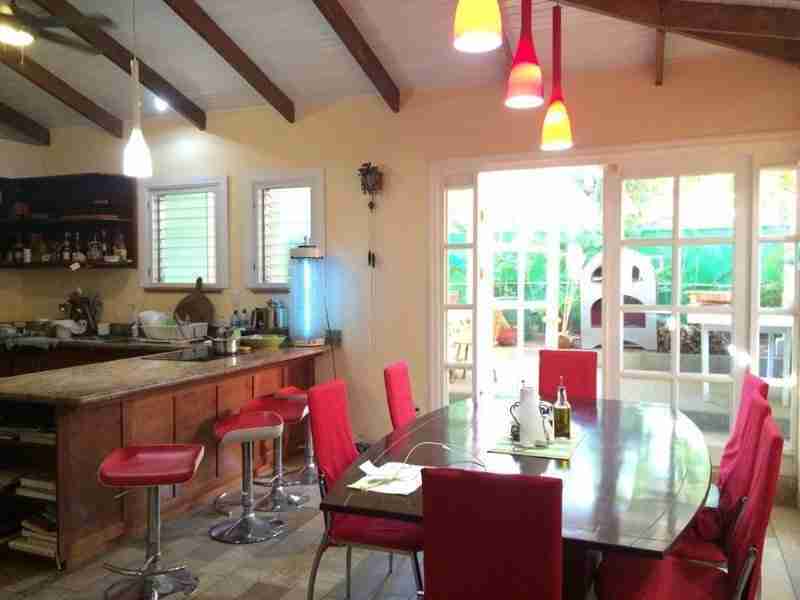 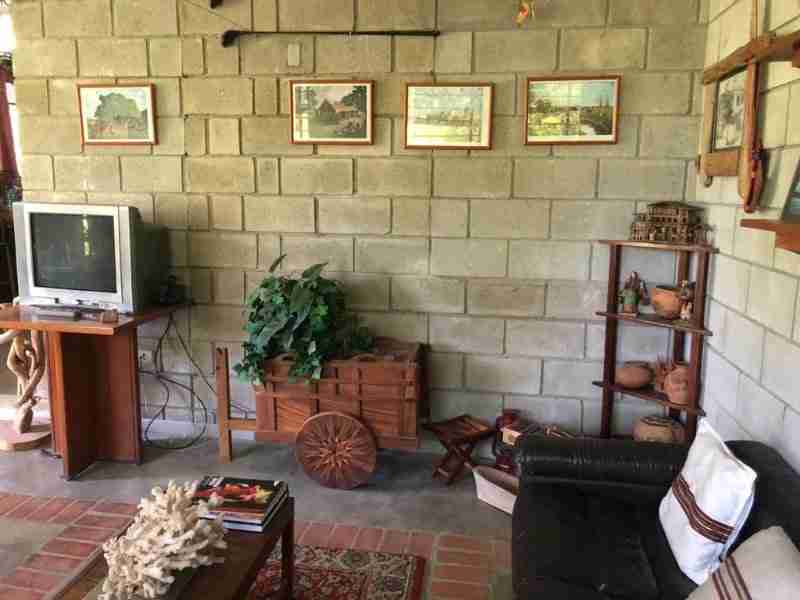 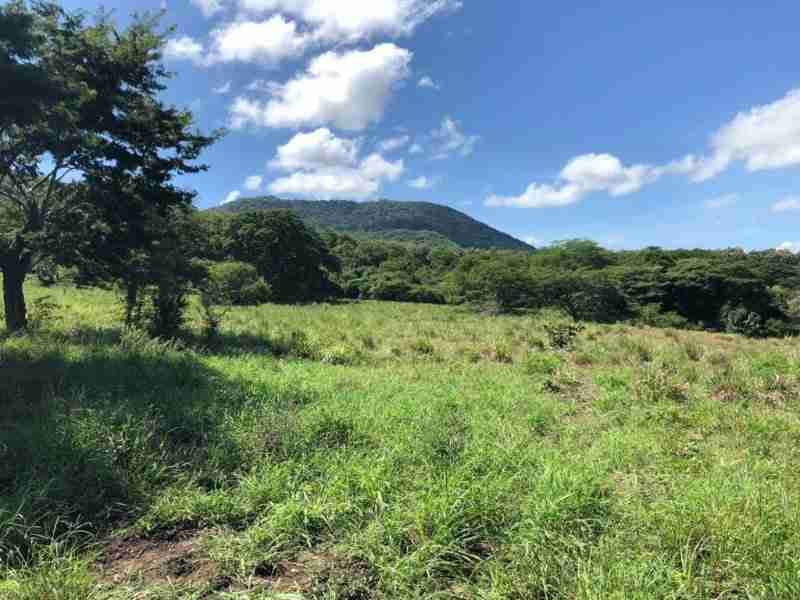 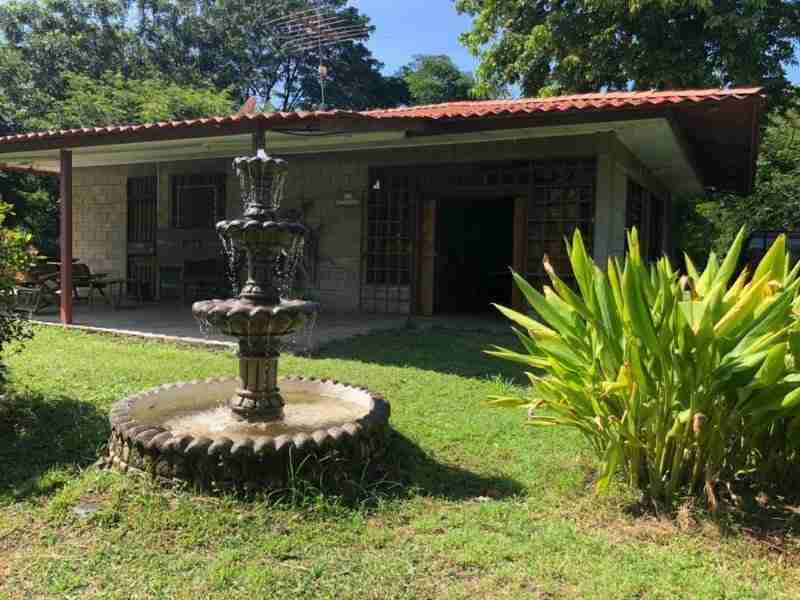 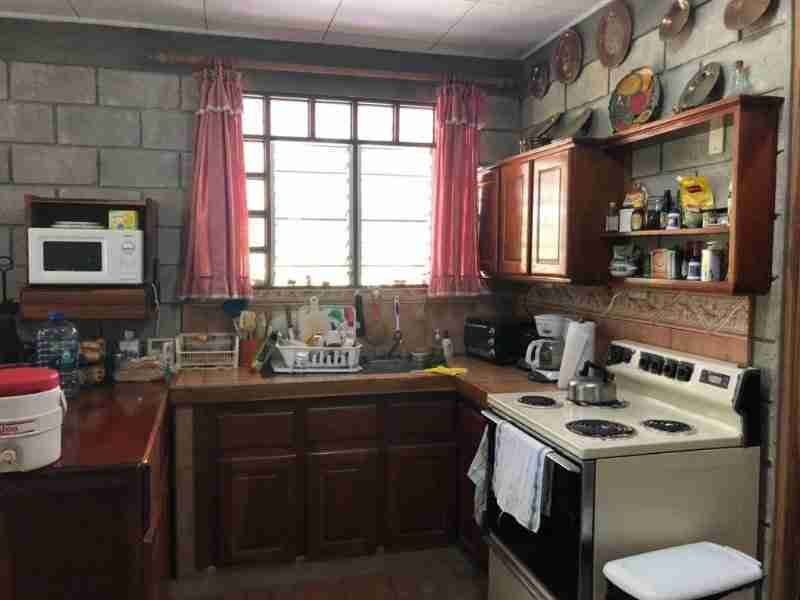 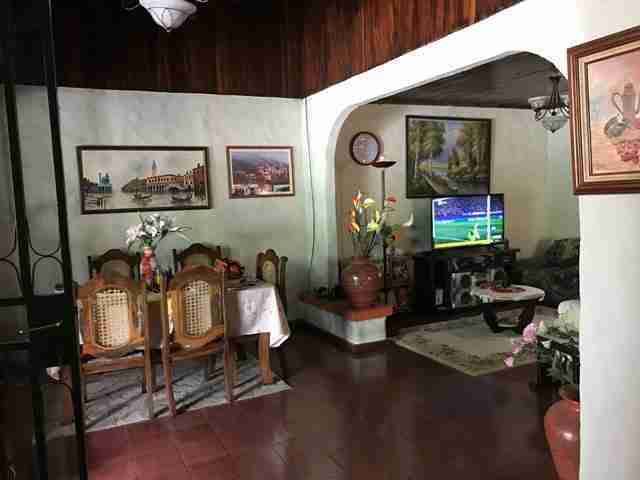 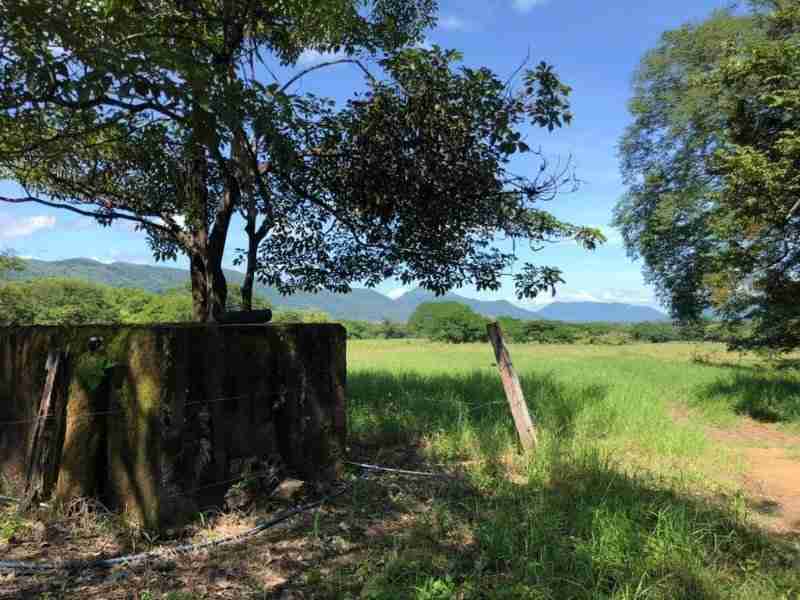 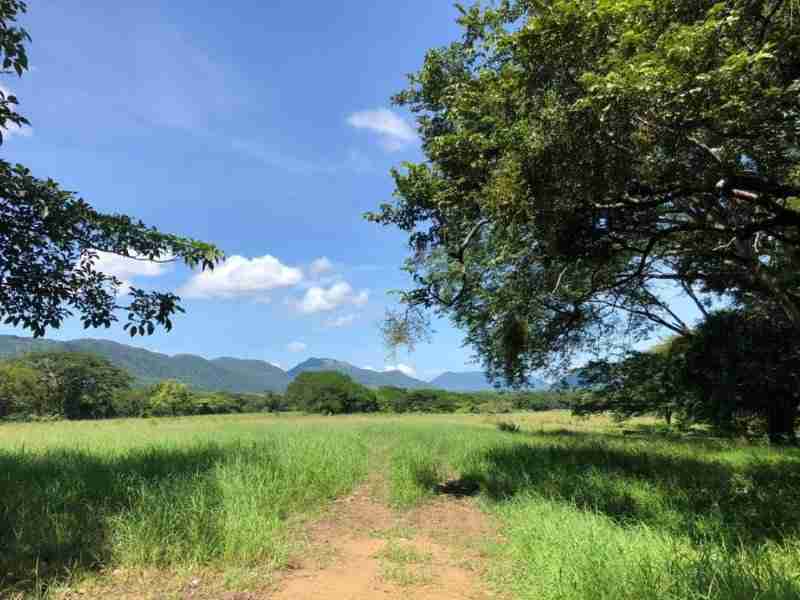 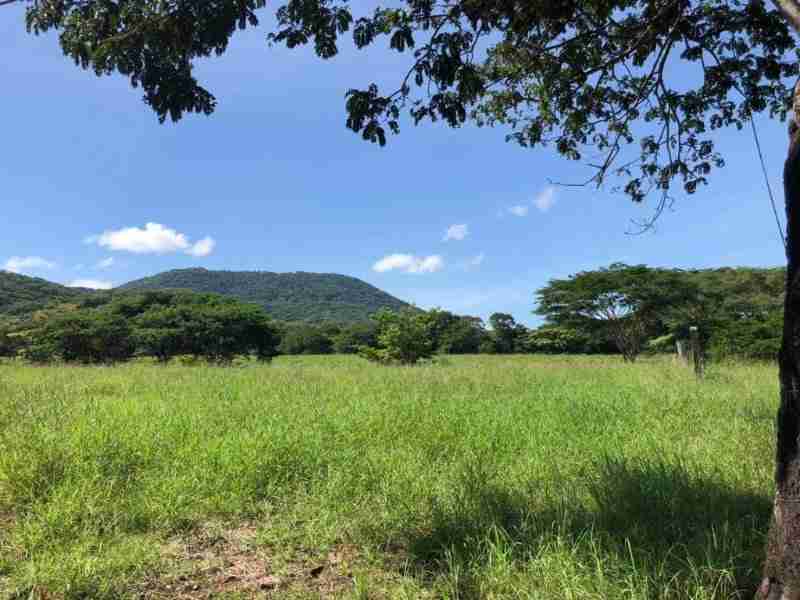 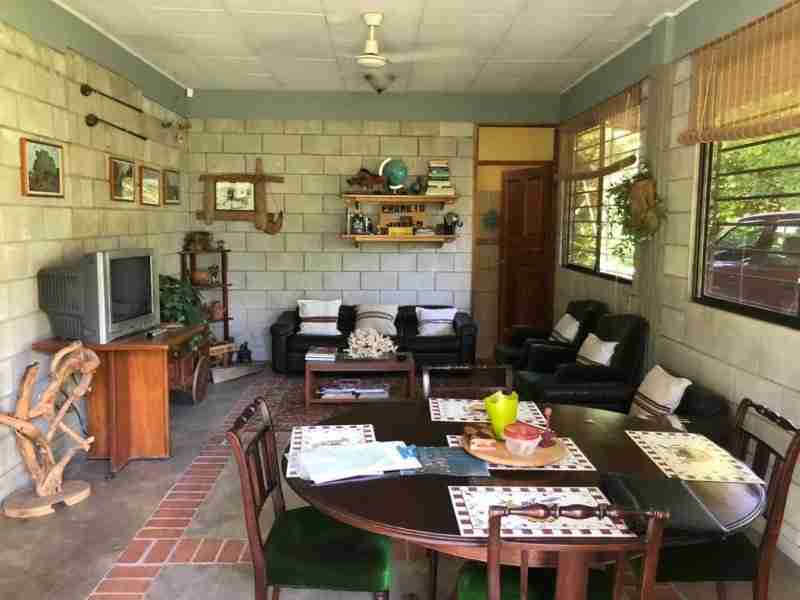 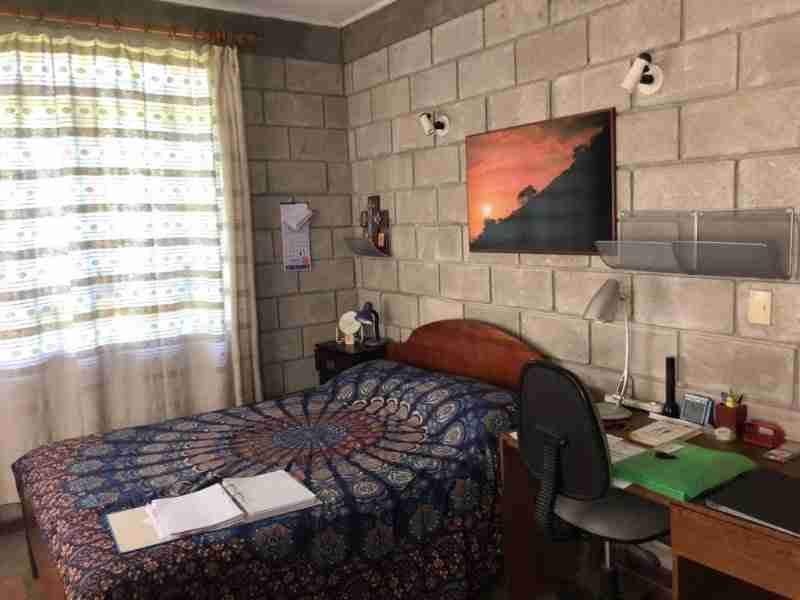 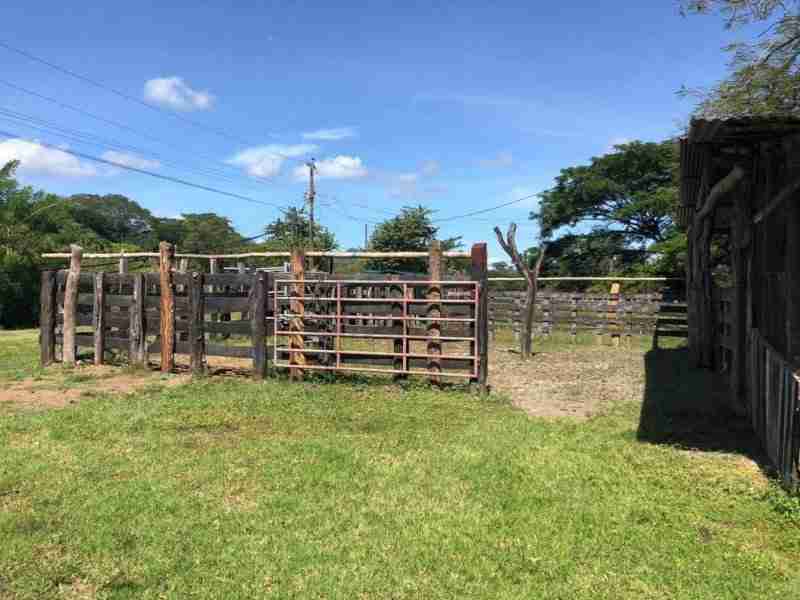 Beautiful Costa Rica real estate, a cattle ranch in the Gulf of Nicoya, Quebrada Honda, the Guanacaste cattle farm for sale has two houses, a cattle barn, a large enclosure, another small and an open cellar. 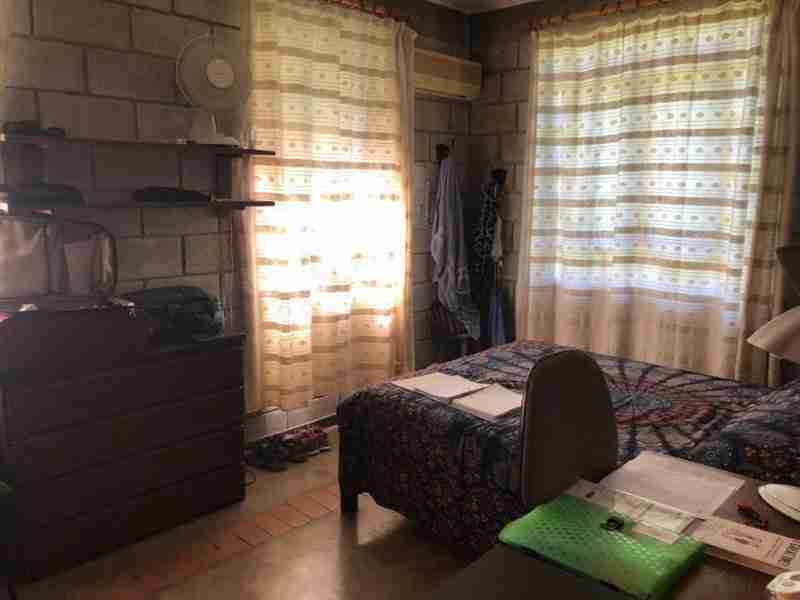 The main house has two bedrooms with air conditioning, two bathrooms, large living-dining room with ceiling fan, kitchen, a cellar, and a front terrace. 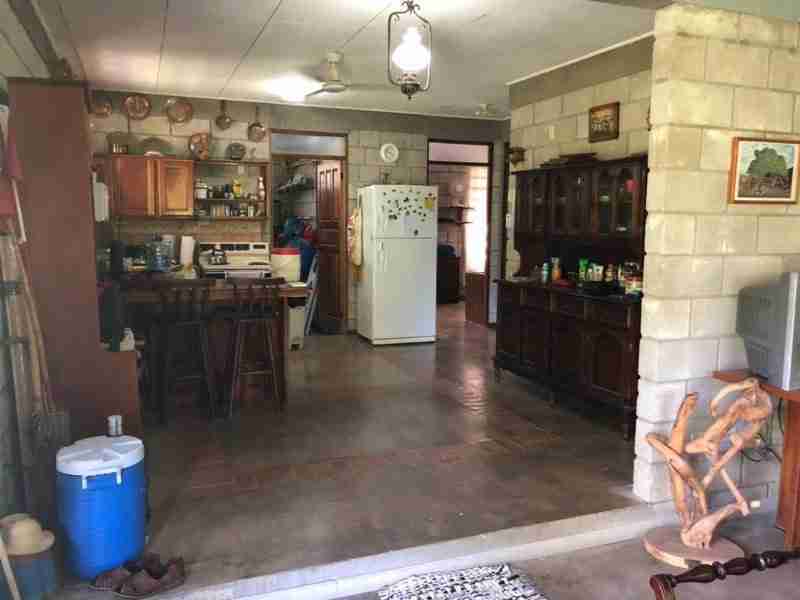 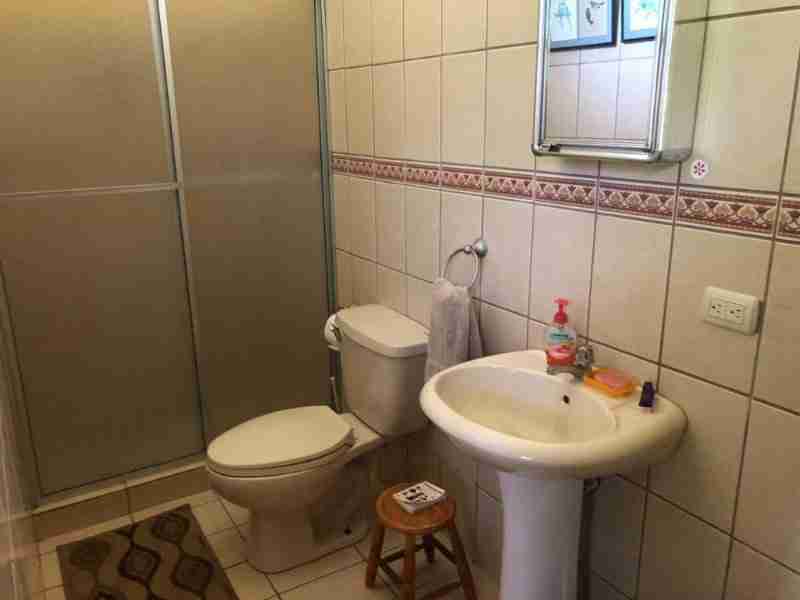 The second house has three bedrooms, a bathroom, living room, kitchen, and a cellar. 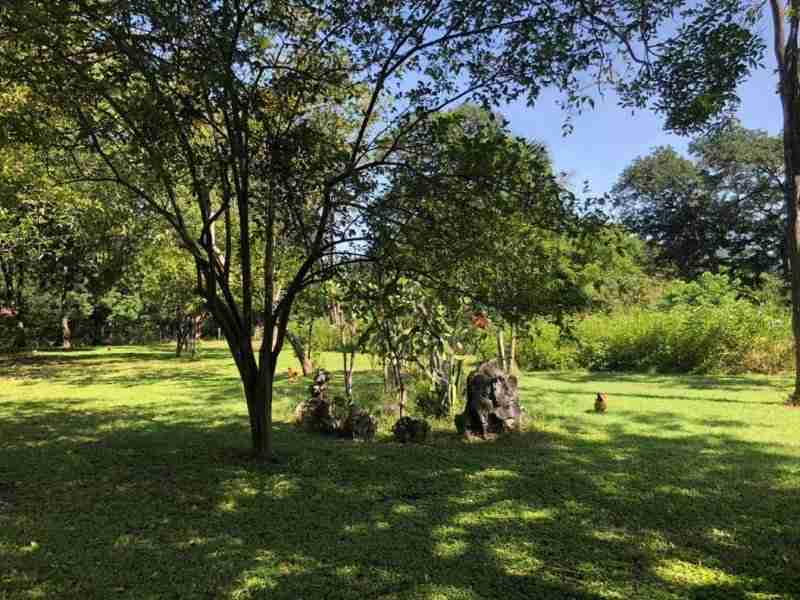 It is used for the worker-guard who maintains the farm. 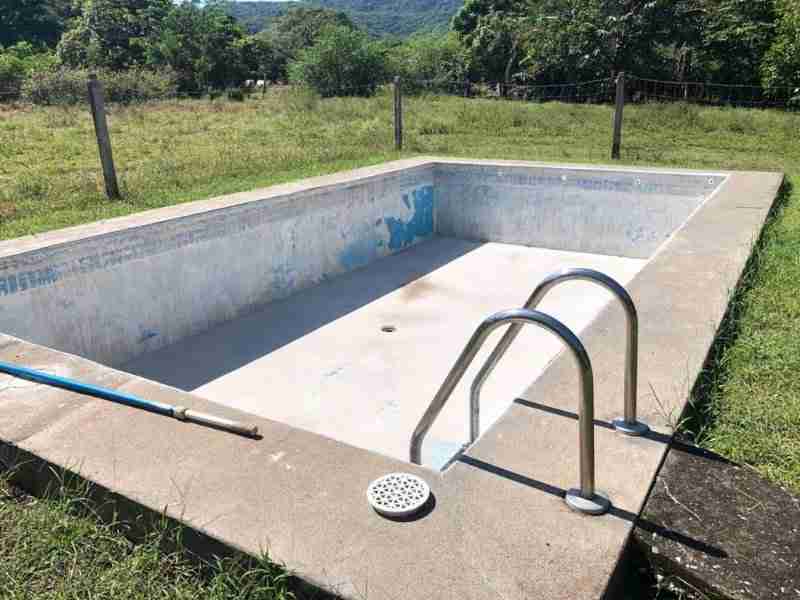 Additionally, the cattle ranch has a swimming pool, a water tank in the upper part of the farm, electric fences in approximately eighty percent of the farm, to keep livestock on the farm. 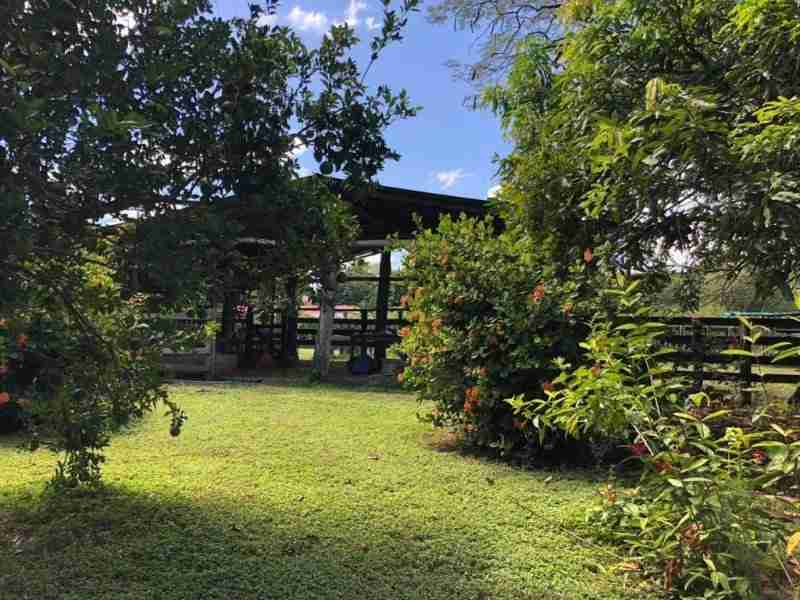 The stable and the fence are in excellent condition for daily work. 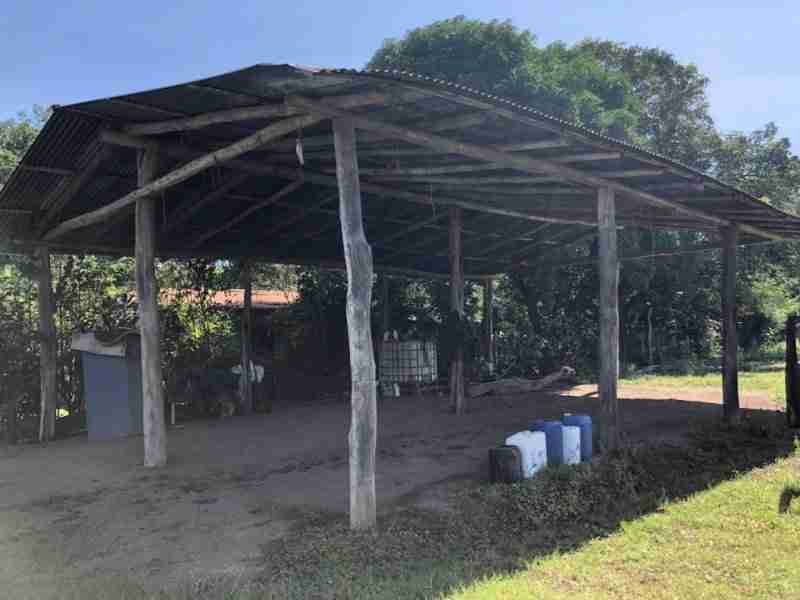 It has a good water supply since it is connected to a communal well. 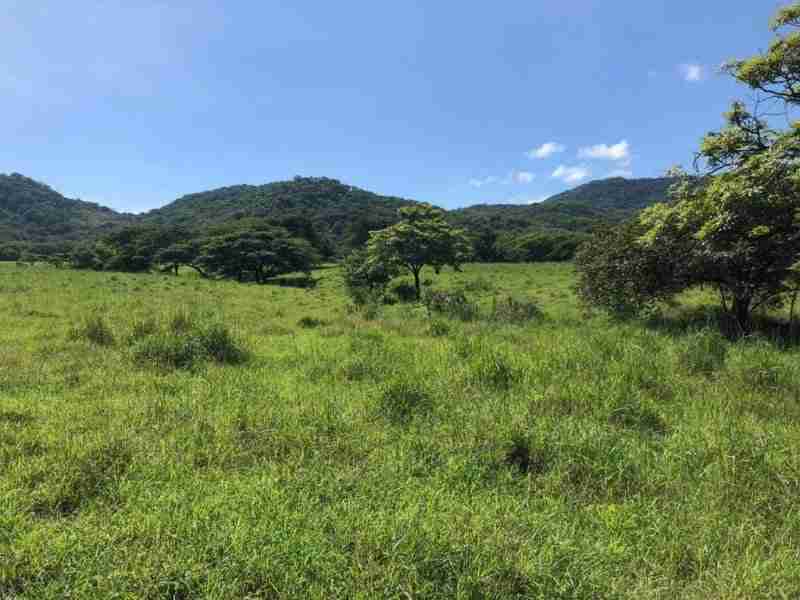 Seventy-five percent of this Guanacaste cattle farm is pasture for livestock, where twenty-five percent is a hill. 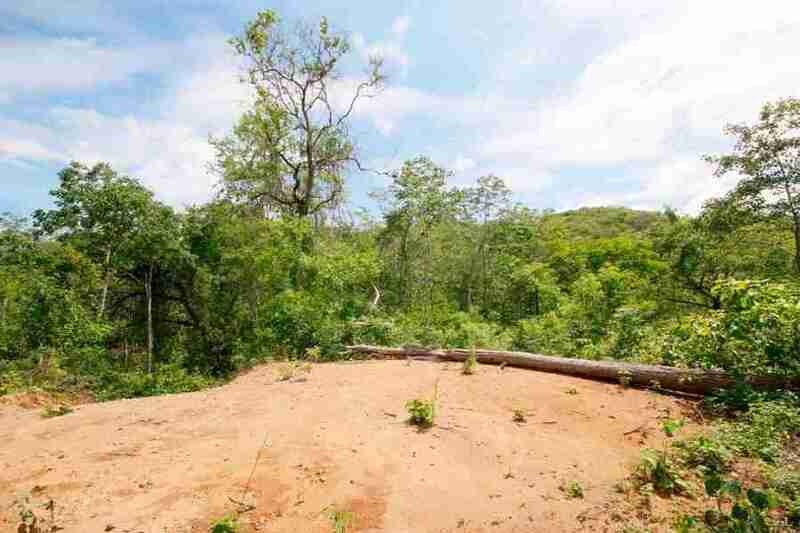 It has seven hectares of teak wood planted. 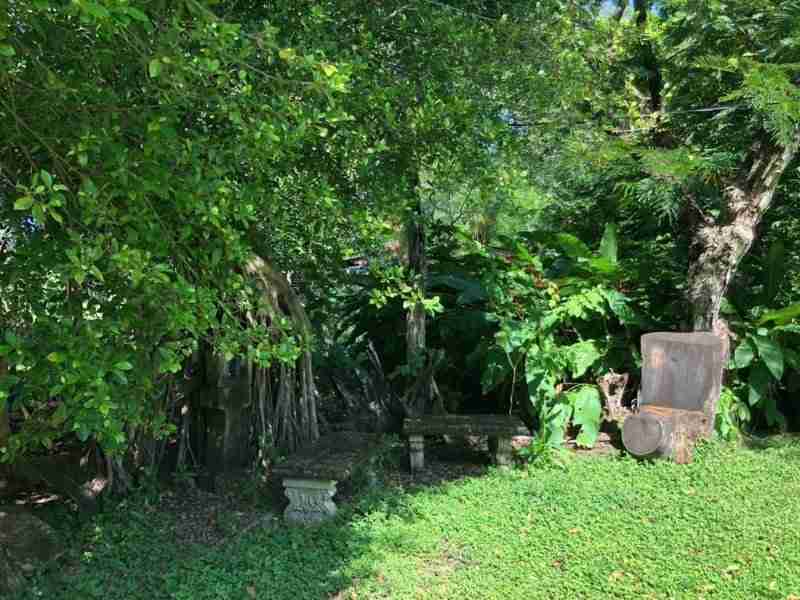 It also has a lot of vegetation and fruit trees such as mango, orange, lemons, cashew, noni, and jocotes. 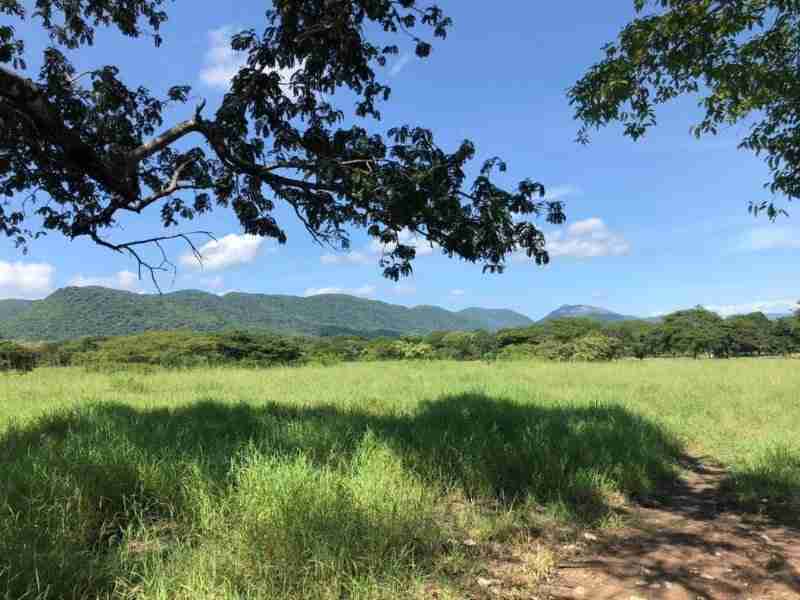 This wonderful Guanacaste cattle farm is located in a Blue Zone, a popular term for small geographical locations in the world where people live longer, healthier and more active lives. 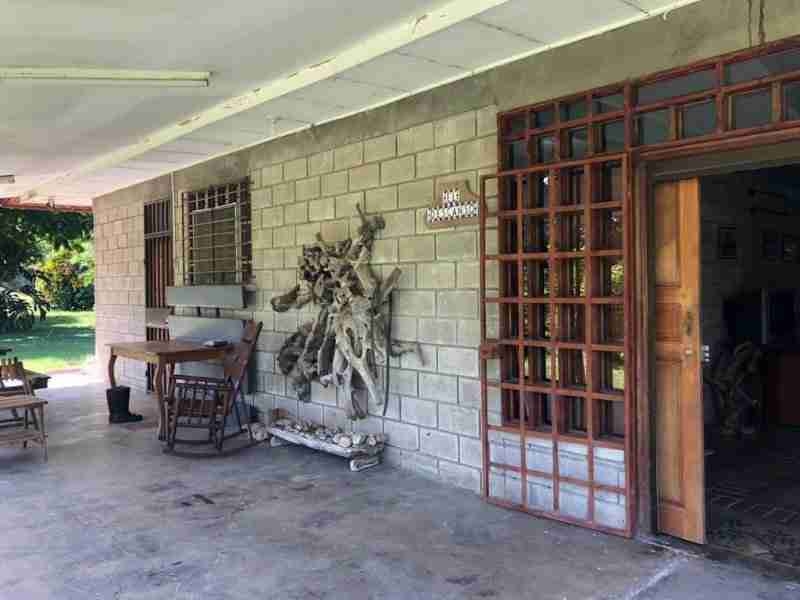 A beautiful and quiet place to live, where you can enjoy an extraordinary climate all year round. 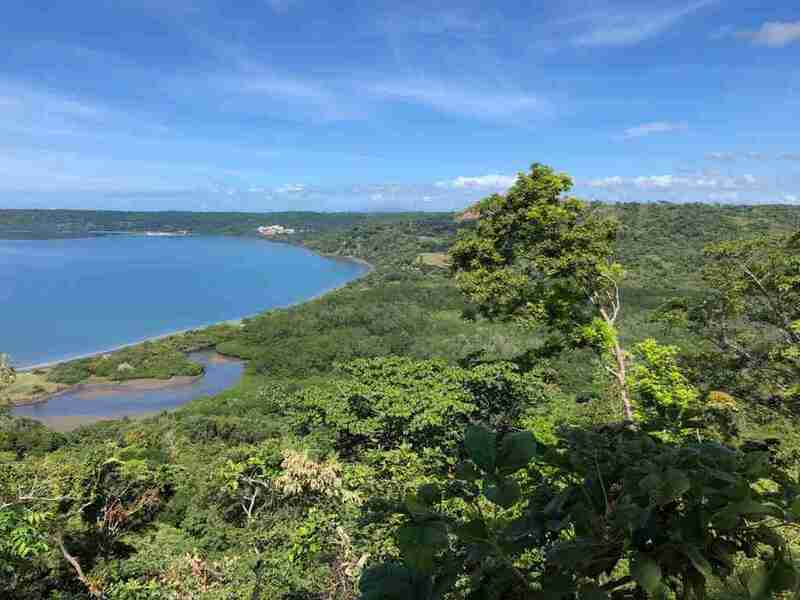 Five specific blue zones have been identified on our planet, where people usually live active lives until they are one hundred years old. 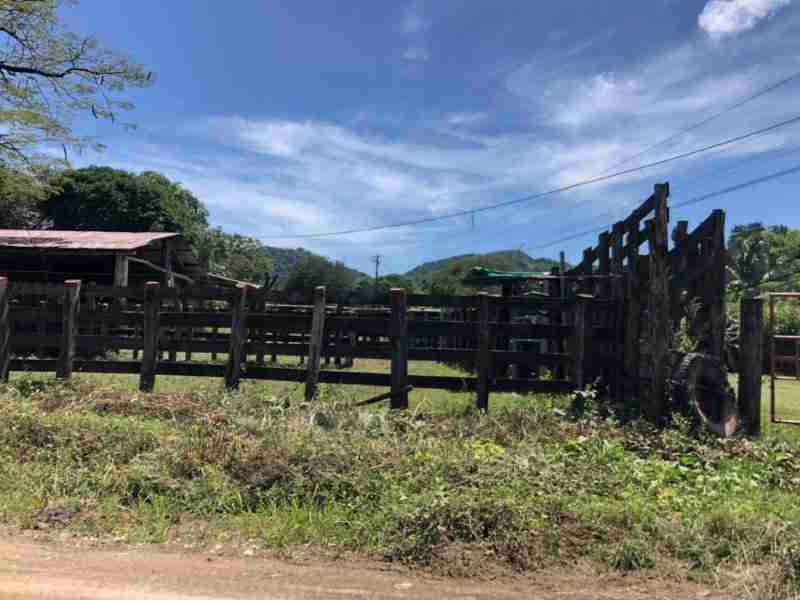 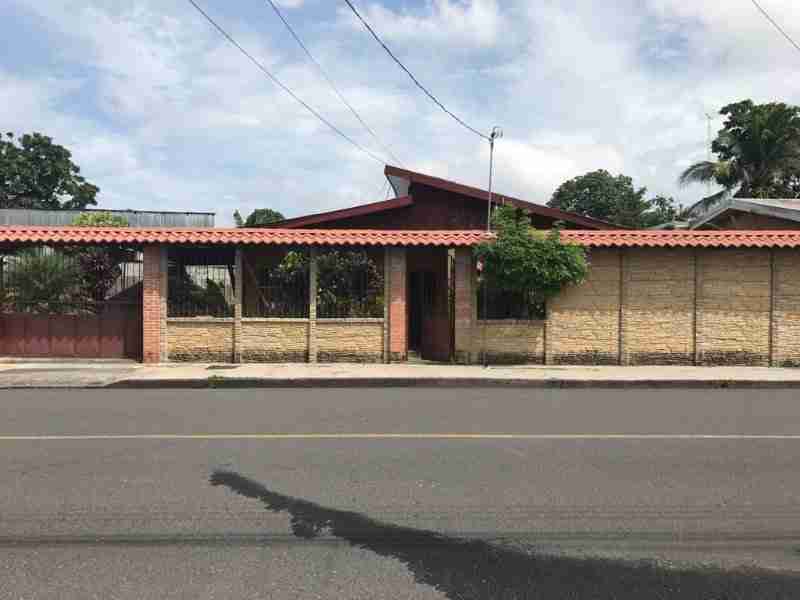 The Guanacaste cattle farm is located near the town of Copal, where the church, schools, school, mini market, various stores, and a grocery store are located. 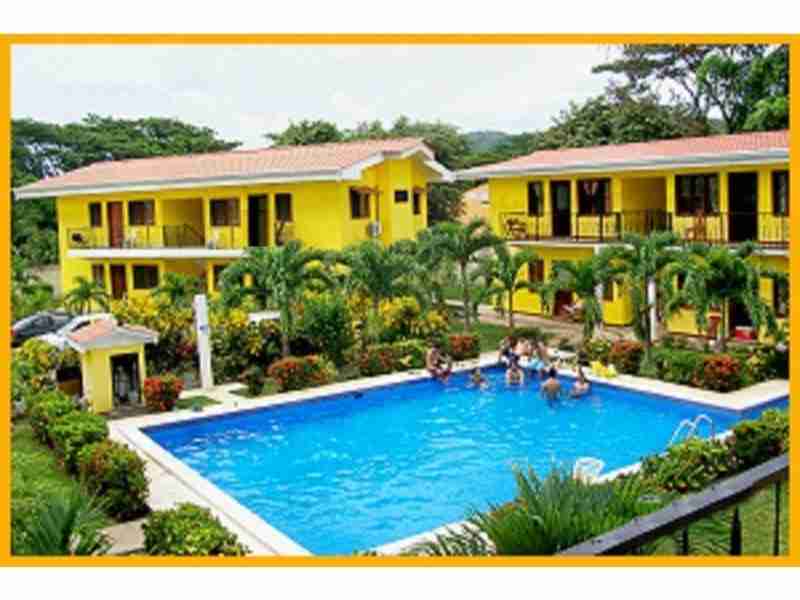 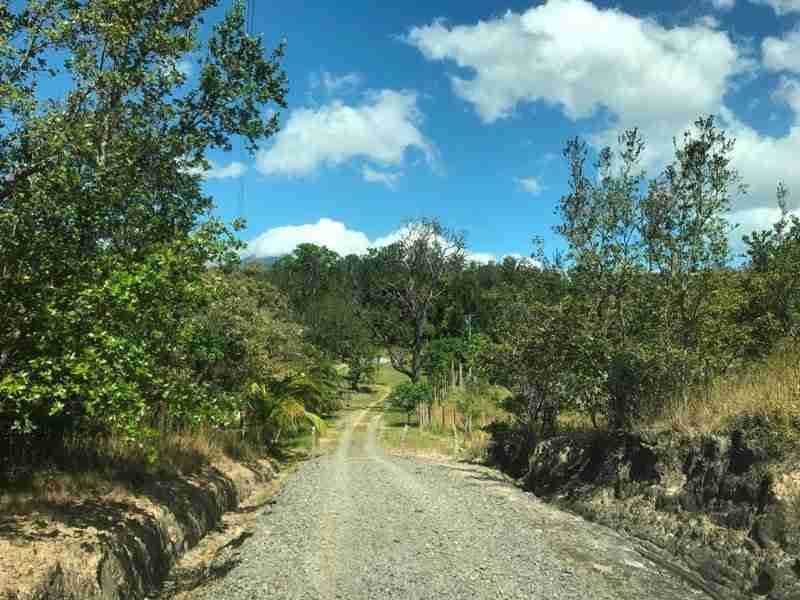 Browse all land for sale or click on the link in the sidebar to see specific areas in Costa Rica.